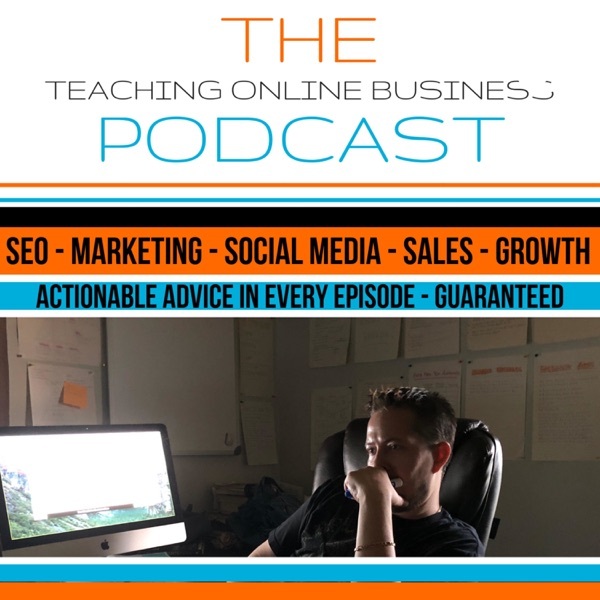 Teaching Online Business Podcast | Listen Free on Castbox. Hey expert, entrepreneur, coach, consultant, and all of you that work with clients. This podcast is for you. Here, we talk about real actionable strategies you can take away and implement into your business. I discuss marketing, mindset, paid traffic, funnels, sales, social media, SEO and everything in between to help you grow your business. Are you tired of not hitting the income goals you set for yourself? I have the answer to why, it's your tolerance. Here's what you need to know to get over that income stump. Your business model can work for you or against you. It can also be the reason you will never grow. In this podcast, Richard explains why a hybrid business model is best and how it can create the one thing missing in your business now. One of the big common mistakes I see coaches, consultants and experts making is “doing too much work for little return.” It’s a dream killer, but you can get focused with the Power Of 1. Here’s what you need to know. Social media is a great opportunity for you to grow and scale your business. In today’s episode, Richard talks about the 4 most common social media marketing mistakes client businesses owners make and what you can do to fix them. 8 our of 10 businesses will ultimately fail, which side will you fall on? In this episode, Richard explains the top 3 reasons client business owners fail and how you can avoid the same fate. Some of my biggest product launches were started with a wow factor contest. Before you do your launch, check out the steps I took for Shawn to ensure a successful launch.